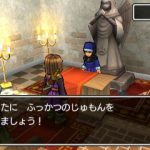 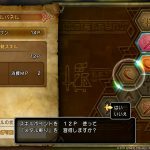 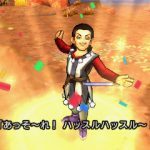 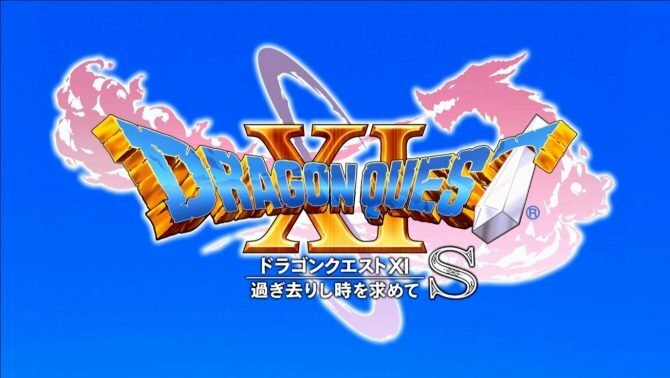 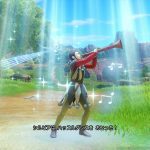 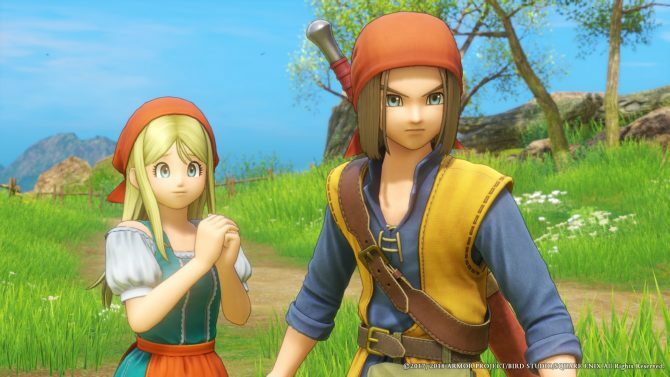 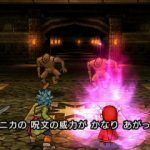 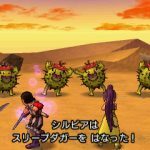 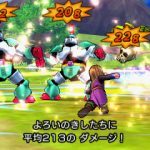 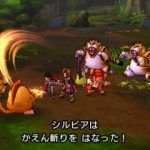 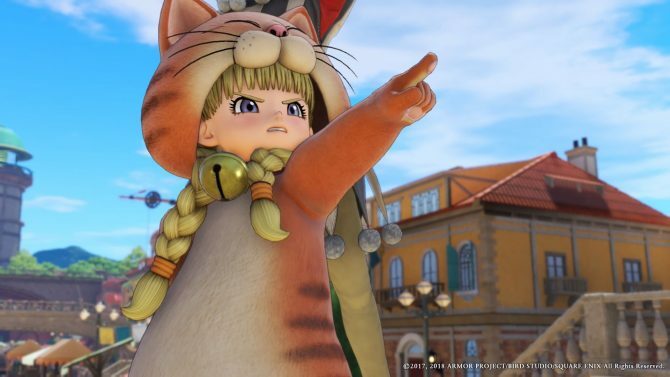 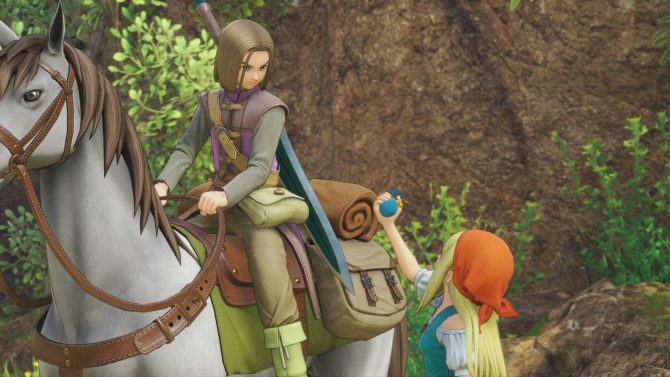 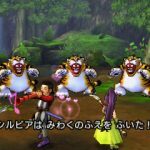 Square Enix shows more of its upcoming JRPG Dragon Quest XI, from both the PS4 and 3DS versions. 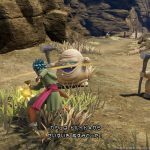 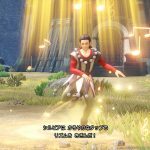 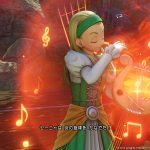 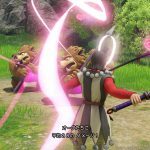 Today Square Enix updated once more the official website of Dragon Quest XI, including quite a few new screenshots from the PS4 and 3DS versions of the game. 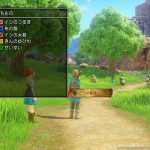 First of all, we get to see the “Skill Panel” system on both platform, which is the main character progression mechanic included in the game. 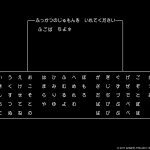 Each character has his or her panel. 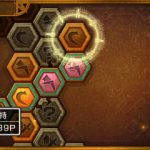 By allocating skill points acquired through leveling to the panel, you can acquire special skills, or increase the value of abilities. 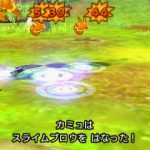 Special skills that can be learned depend on the personality and skill of each character, and you can expand in different directions on the panel to acquire different kinds of abilities, or focus on one direction to grab strong ones early on. 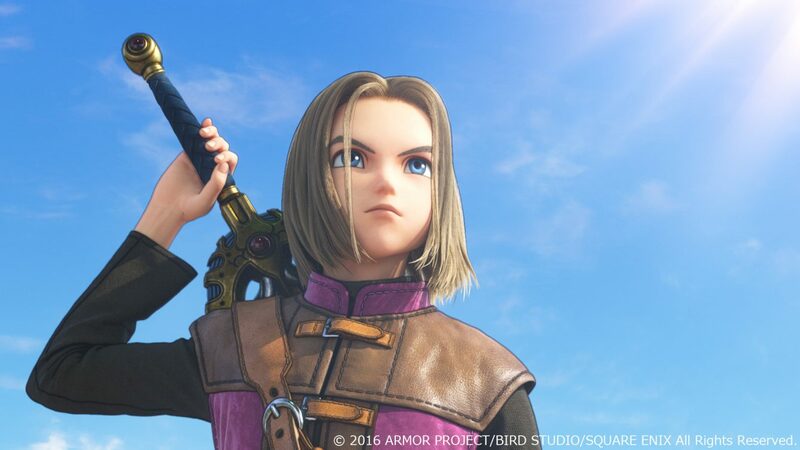 For instance Sylvia can learn to use swords, daggers and whips, or acquire different music and dances. 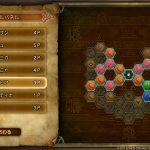 Similarily, each character has unique skills to learn. 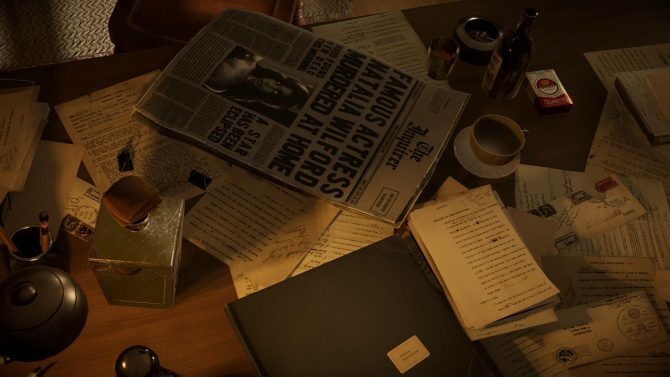 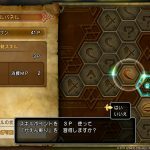 We also get to see the nostalgic “Spell of Restoration,” that lets you record the main character’s name and his progress in the story in a password. 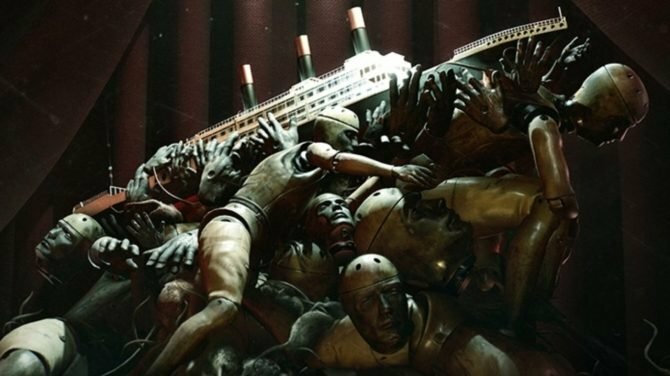 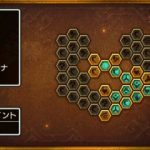 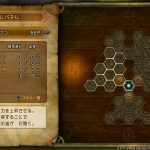 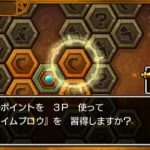 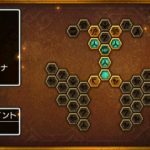 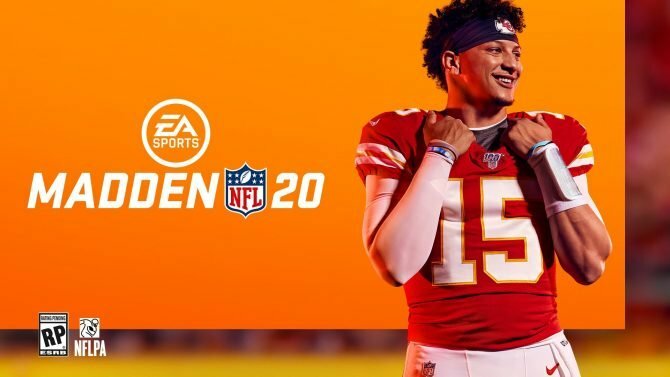 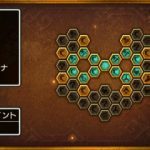 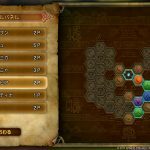 Inserting that password in a different version of the game will let you restart from the same point, even if levels, money and inventory will be set as a default level depending on story progression, since only so much can be stored in the password. 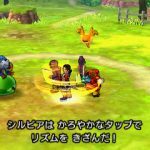 This will let players jump between the PS4 and 3DS (and presumably Switch) versions of the game at will. 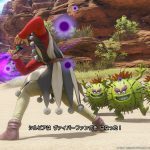 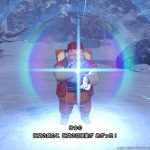 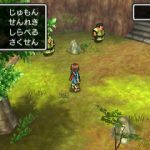 If you want to see more of Dragon Quest XI, you can enjoy gameplay from the PS4 version, some from the 3DS version, new screenshots and trailers, and the box art for both the PS4 and 3DS versions, on top of quite a few recent screenshots. 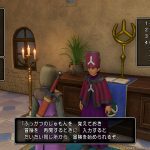 The game will release in Japan for PS4 and 3DS on July 29th, and below you can check out the new screenshots from both versions. 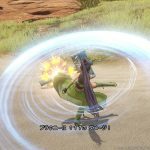 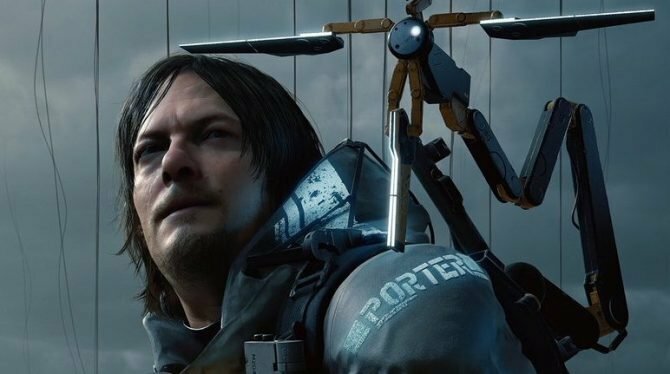 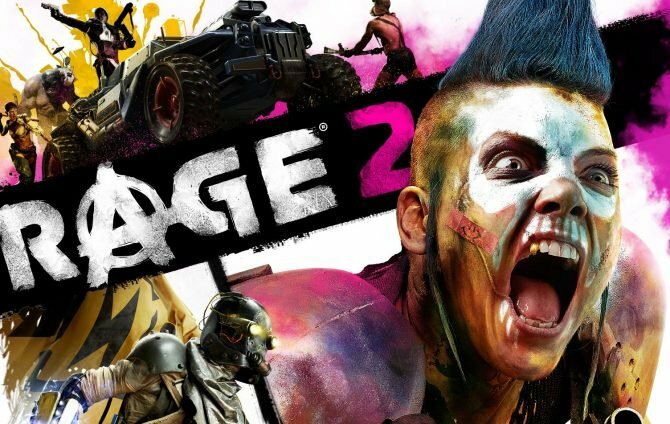 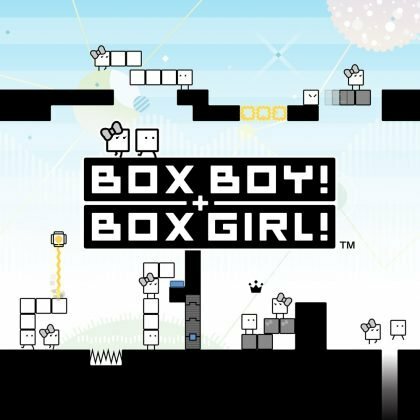 A Nintendo Switch version has also been confirmed, but there is no release window for the moment.